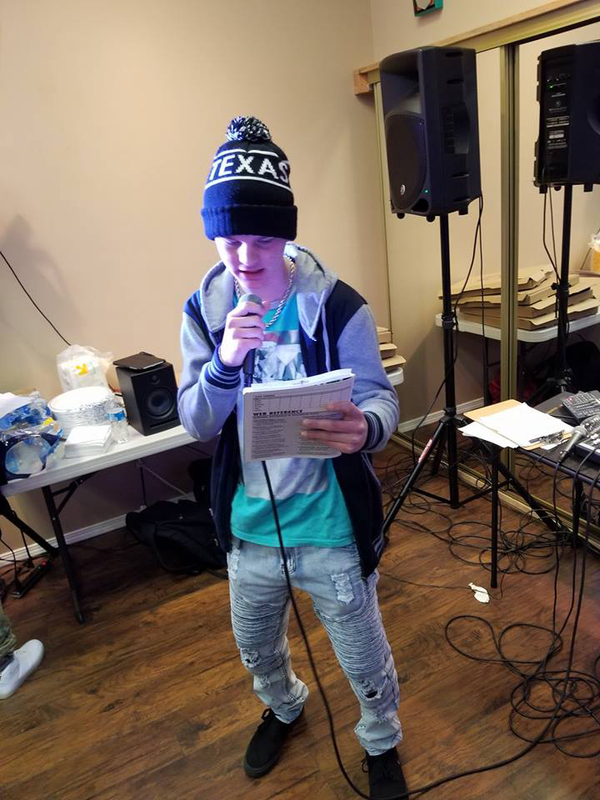 This Spring of 2019 the City of Olympia is partnering with The Bridge Music Project to host an eight-week workshop where youth will work together to write original music that shares their stories. Youth are lead through the songwriting process by experienced music mentors. At the conclusion of the workshop, students record their finished songs with a professional audio engineer. Students also host a showcase where they perform their finished songs to the community at-large. This is a project where youth of all experience levels and musical styles can develop their talents in a supportive community.